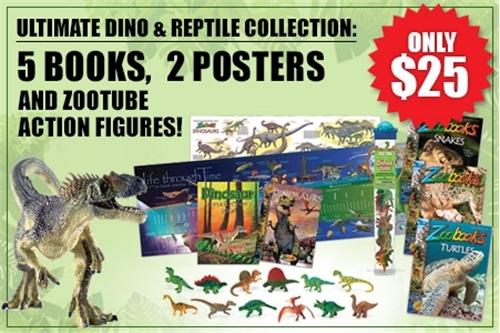 Zoobooks Ultimate Dino & Reptile Set – 5 Books, 2 Posters, and 12 Dino Action Figures! Got a dinosaur fan to shop for? 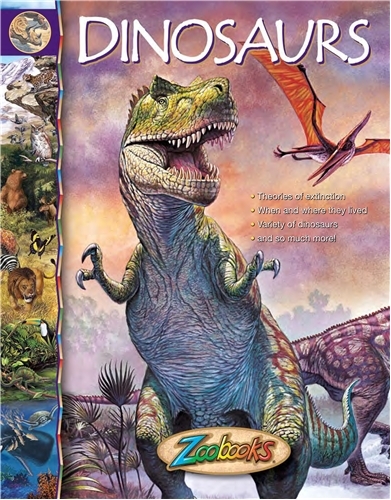 Your dinosaur enthusiast will LOVE this awesome Ultimate Dino & Reptile 5-Book Set for only $25 right now at Zoobooks.com! This is $20 off the regular price of $45. This fun set includes five books, two posters, and twelve hand-painted dinosaur action figures in a cool carrying case. It’s perfect for kiddos between the ages of six to twelve. 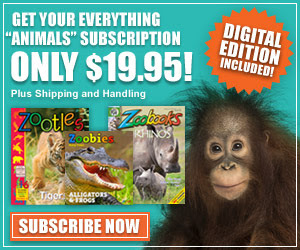 PS – Zoobooks also has some awesome magazines for kids with prices starting at just $19.95/year!